IRTC : Article : GREEK HORTICULTURE SECTOR IN CRISIS - OPPORTUNITY OR THREAT? 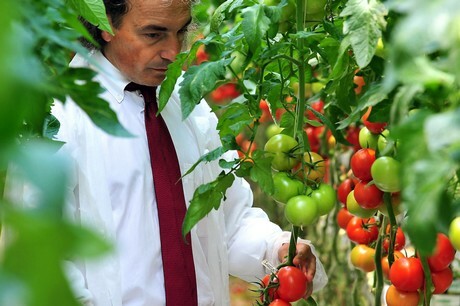 Article : GREEK HORTICULTURE SECTOR IN CRISIS - OPPORTUNITY OR THREAT? GREEK HORTICULTURE SECTOR IN CRISIS - OPPORTUNITY OR THREAT? HortiDaily international media covering the Horticulture industry worldwide interviewed our Executive Director Mr. Christos D. Katsanos how the political crisis will affect the horticulture sector in Greece. In the following link you can understand why he is ...Optimistic!! !